We are keen to attract and retain the most talented staff Ireland has to offer. That’s why we’re committed to offering not just highly competitive salary packages, but personalised training and professional development programmes. We want to equip our staff with the opportunity to develop their skills so they can progress. For us, it’s not just about creating jobs, but careers. Private medical insurance (subject to completion of probationary period). Incremental holiday entitlement – an extra day off for every year of service. Opportunities to get out and about, working motorcycle, motor and other shows across Ireland and the UK (dependant on role). Generous staff discounts across our insurance portfolio. Management commitment to encourage a healthy work-life balance. Roles as they arise will be at either our offices in Santry, Dublin, UK headquarters in Manchester or our Lancaster offices. 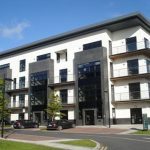 Our friendly team is based at our modern offices on the Northwood Business Park in Santry, Demesne to the north of Dublin city centre. 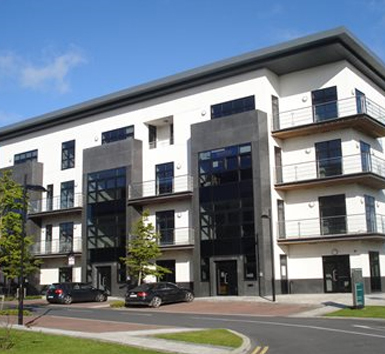 The offices are easy to reach being just 1km from the M50 at Ballymun Cross, just south of Dublin Airport. We’re about 20 minutes drive from the heart of the city and Northwood has a dedicated bus stop on the Quality Bus Corridor. If you want to pick up a coffee, bite to eat or do a bit of shopping, Gullivers Retail Park neighbours the business park. For details of current insurance job vacancies at our Dublin offices, please click here. 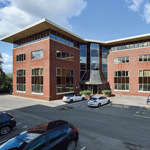 Our group headquarters are located at the newly refurbished Citygate complex in Sale, Manchester. The offices are situated just off the A56, a ten minute drive from the city centre and Manchester Airport. They are also handily located next to junction 7 of Manchester’s M60 to offer excellent links to the wider road network. We can also be easily reached by public transport with a Metrolink tram stop just 5 minutes on foot and the A56 being a busy bus route. Manchester hosts 0our group administrative and support functions and is where we serve our UK motorcycle, van, motor trade and business insurance customers. You’ll find a relaxed, warm and friendly atmosphere within what are spacious, modern and well-equipped offices which feature with kitchen facilities, large-screen television and a pool table. For details of current insurance job vacancies at our Manchester offices, please click here. 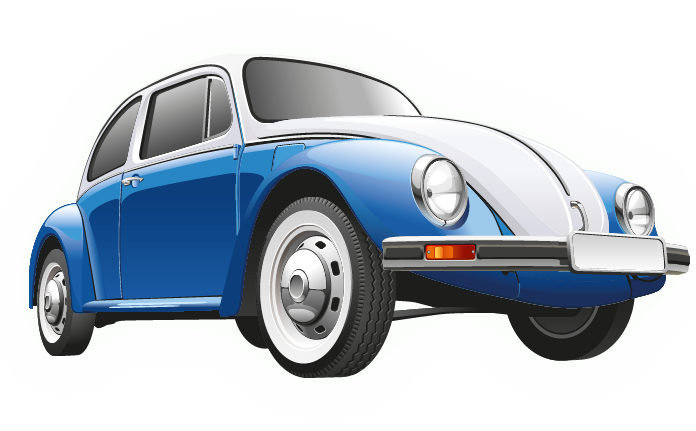 Lancaster is home to our specialist car insurance division where our team arranges prestige, high performance, high value, kit, replica and classic car insurance. They are also responsible for our growing home insurance operation. 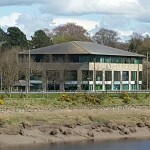 Our modern offices are set just by the River Lune, within walking distance of the city centre and its shops and amenities. There’s also the lovely and with leafy Ryelands Park just around the corner. Junction 34 of the M6 is around 10 minutes drive with new M6 to Heysham link road easily accessible. For details of current insurance job vacancies at our Lancaster offices, please click here. Brilliant insurance from the guys at Principal Insurance. Managed to save me a few bob and easy to chat to. Would recommend. You’re probably looking for a classic motorcycle insurance comparison or for custom motorcycle insurance companies. At Principal, we can help. Independent expertise – to find the best deal from our panel of top custom and classic motorcycle insurers. From vintage Honda motorcycles to classic Triumph motorcycles, we know you love your classic motorcycles. 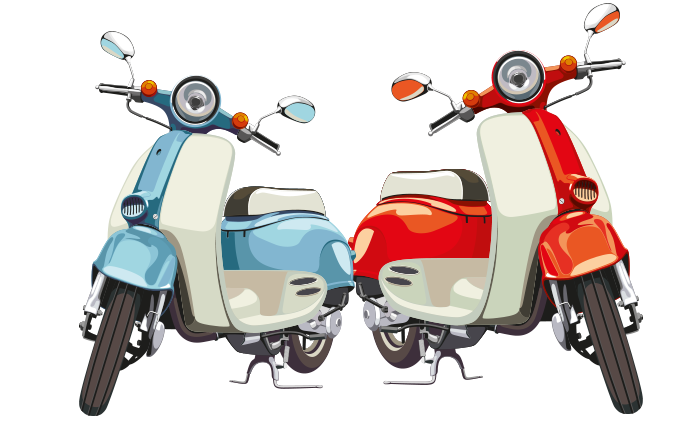 With Principal Insurance, we give you specialist policies and service for classic motorcycles. ©2016, All rights reserved. Principal Insurance Ltd, trading as Principal Insurance is authorised and regulated by the Financial Conduct Authority under firm reference number 551900. You can check this on the FCA register by visiting the FCA website www.fca.org.uk or by contacting the FCA on 0800 111 6768. In Ireland, we are regulated by the Central Bank of Ireland for conduct of business rules.